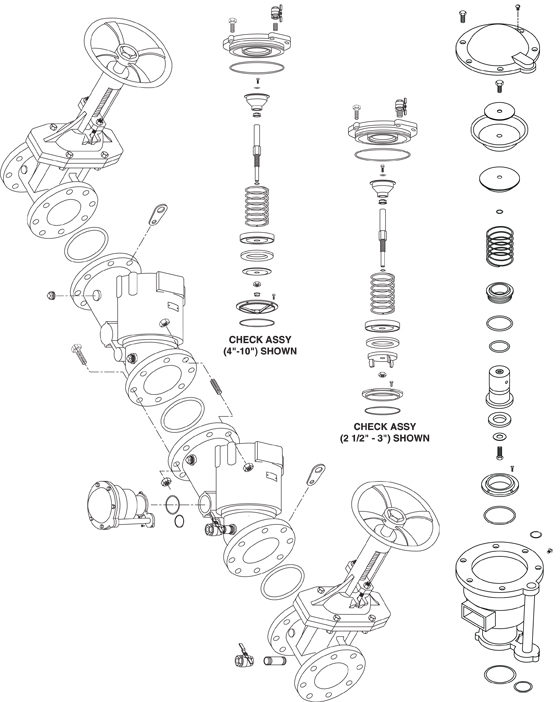 This is a first check repair kit for the Wilkins 975 series reduced pressure zone assemblies. This is a complete check poppet for the first check. Does not include cover O-Ring. Cover O-Ring listed below. Genuine Zurn/Wilkins repair parts. No special tools are required for servicing.